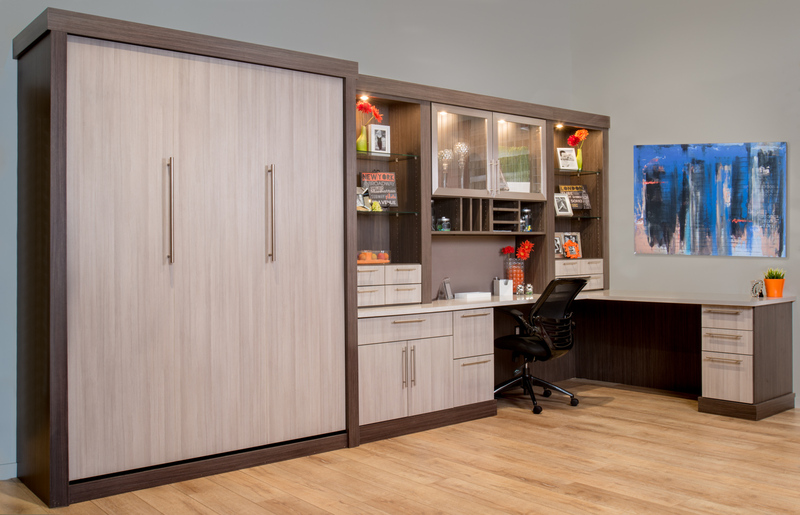 Our story starts back in 2004 when one of our owner’s, Michelle, and her father Marty opened the doors as the premier providers of custom closets, offices, and other home storage products to the Denver market. 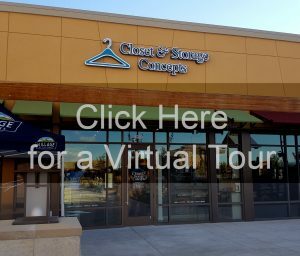 Michelle and Marty built their Closet & Storage Concepts location through thoughtful design and personalized customer service. Marty has since retired and Michelle now runs the business with her husband Isaiah. 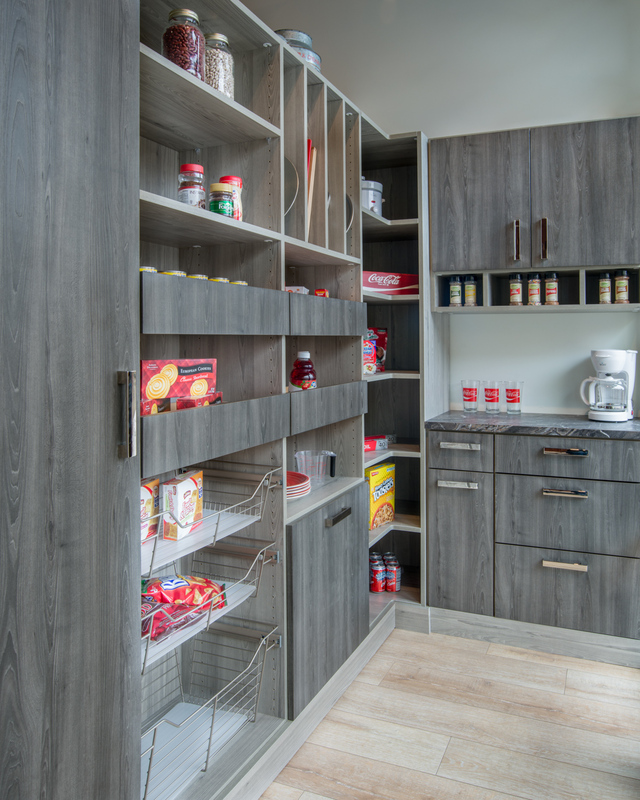 Michelle is the Director of Design at Closet & Storage Concepts. She has a background in design and has a Bachelor’s degree in Interior Design from the Art Institute in Denver. 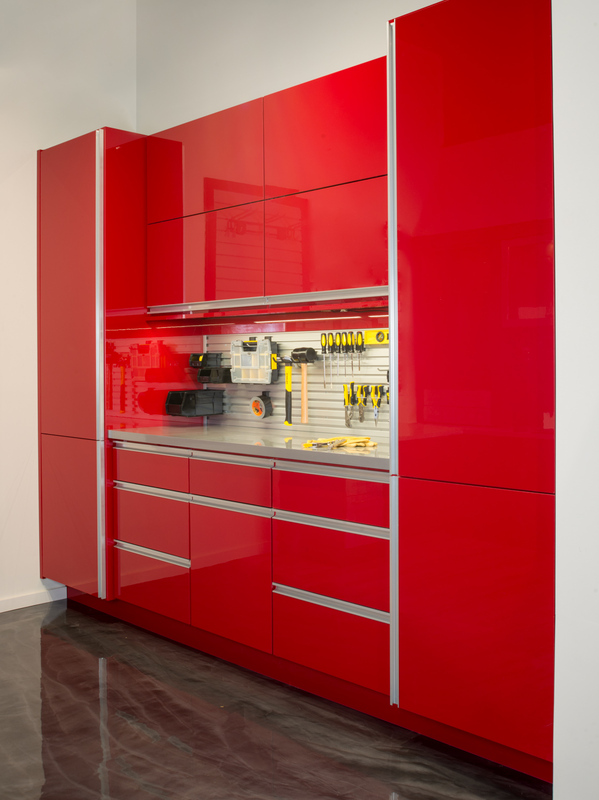 She can be seen helping design unique and smart designs in our showroom or on-site. She and the design team have worked on both residential and commercial projects with homeowners, architects, and builders alike. 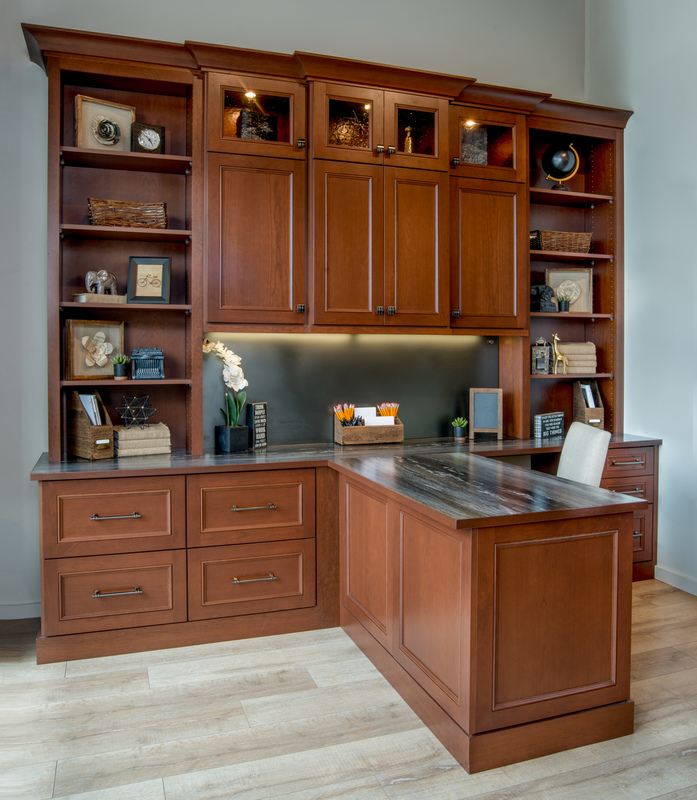 Her goal is to help to create dream spaces for clients and help the design team tackle any unique situations. Isaiah has a background in business management and holds a Bachelor’s degree in Marketing from the University of Colorado. He can be seen helping and running the business from purchasing to marketing activities. In essence, he ensures that Michelle and the team have the materials and tools they need to help clients achieve their dream homes. 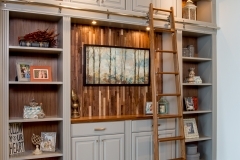 Bob has been with Closet & Storage Concepts since 2004. He began as an installer and is now a partner and the Director of Operations. Bob holds a bachelor degree in Construction Management and has a strong background in the construction industry. Bob comes from New Hampshire and moved to Colorado for the outdoor amenities. 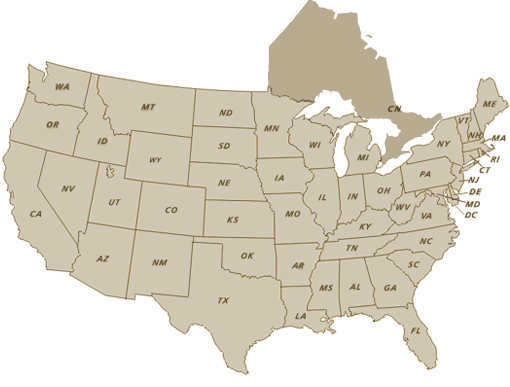 We are so honored to have grown exponentially since we opened our factory doors in 2004. 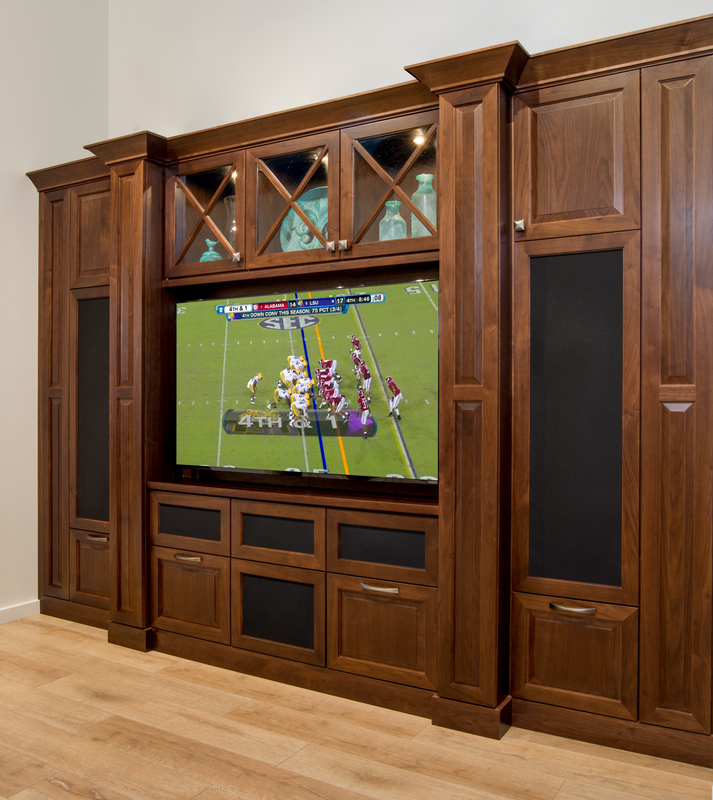 In this 10-plus year time-span, we have brought on designers and installers that do great work. 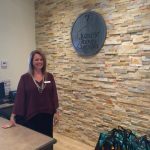 We have since completed hundreds of jobs throughout the Denver area and our clients rave about working with our entire team. They are considerate, timely, and very professional! Each of our designers has a passion for design and customer service. 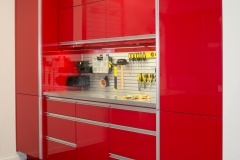 When it comes to installation, our installers are all employees of Closet & Storage Concepts. 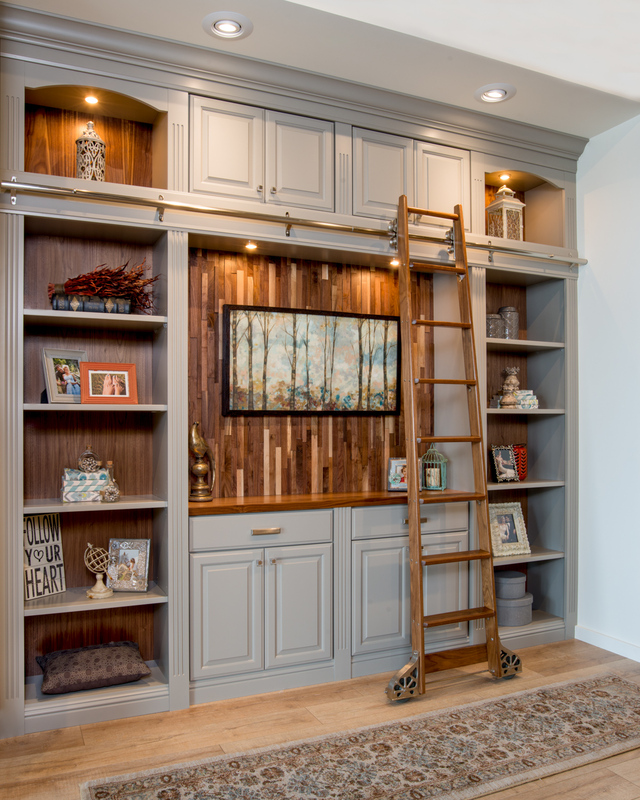 When combined with our lifetime warranty, you can trust that you’ll receive the very best care with the best materials to meet any design style. Our factory has been at the same location for over a decade. 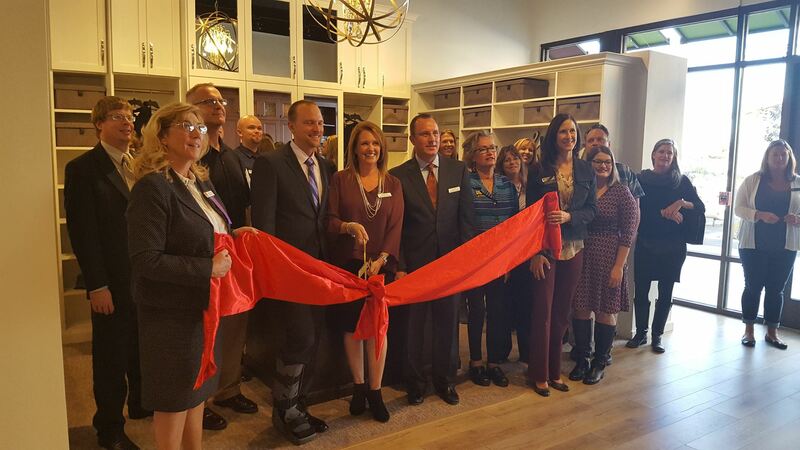 In 2016, we were lucky enough to secure a space to act as our showroom in the new Longmont Village at the Peaks. 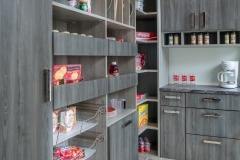 Stop by our new showroom to see the latest in home storage products and systems. Just a quick note to tell you that I very much appreciated and enjoyed seeing you in your beautiful showroom a few weeks ago. You & your husband have a lot to be proud of, having built a successful business takes A LOT of work (I know from experience!!) and at the same time raising a family... it's hard. Even though you make it look easy and seamless!! they handled it as if it was a large order and that felt wonderful. I had coffee with a friend last week and she told me she's doing a large house addition in Longmont and will have super-large closets to enjoy. I asked her if she is going to have built-ins done, and that I highly recommend your company. This was from starting way back in 2004 (I believe), when you did all of our closets here in Erie. I texted her a picture of your card & she was excited about the personal recommendation. Kudos to you & your team, going back to 2004 and continuing it now, for warm & friendly customer service. All of you deserve the success and following that, results, from creating such a team. It's not easy, but you make it look like it is.